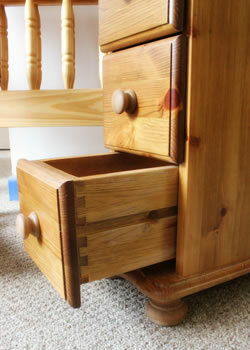 The design is from our standard Exmoor Oak range of Chests of Drawers, but this one produced in pine. 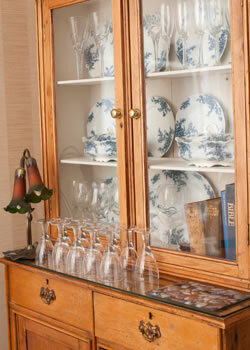 finished in a durable painted material on most vertical surfaces and beautiful solid pine on the tops and base. 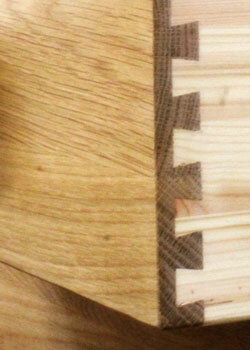 Made in the UK, here in our own Workshop in Barnstaple, North Devon. 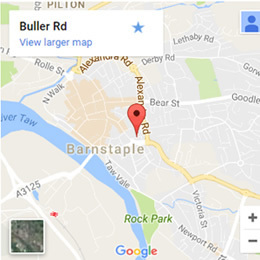 Where you will find our Barnstaple furniture shop, open six days a wee, allowing you to compare the build quality of our pine and oak furniture against our contemporaries. 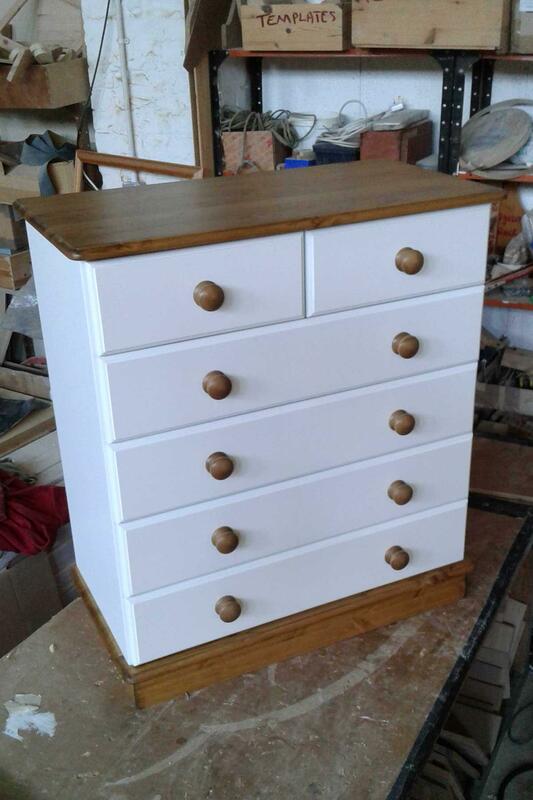 We can make all our furniture to order. 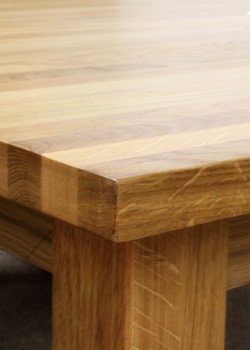 Our Made to Measure service allows you to customise your furniture to suit your own personal size requirements. 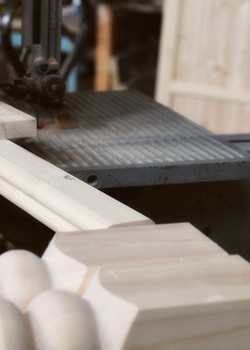 Furniture can be made wider, taller or deeper. Please include any requirements you may have when you contact us.